From Bellevue, Washington, 24-year-old Min Joo Yi holds an M.M. degree in piano performance from Peabody Conservatory, and an A.B. degree in ecology and evolutionary biology from Princeton University along with a music performance certificate. Her past professors include Prof. Yong-Hi Moon, Ms. Francine Kay, and Dr. Duane Hulbert. 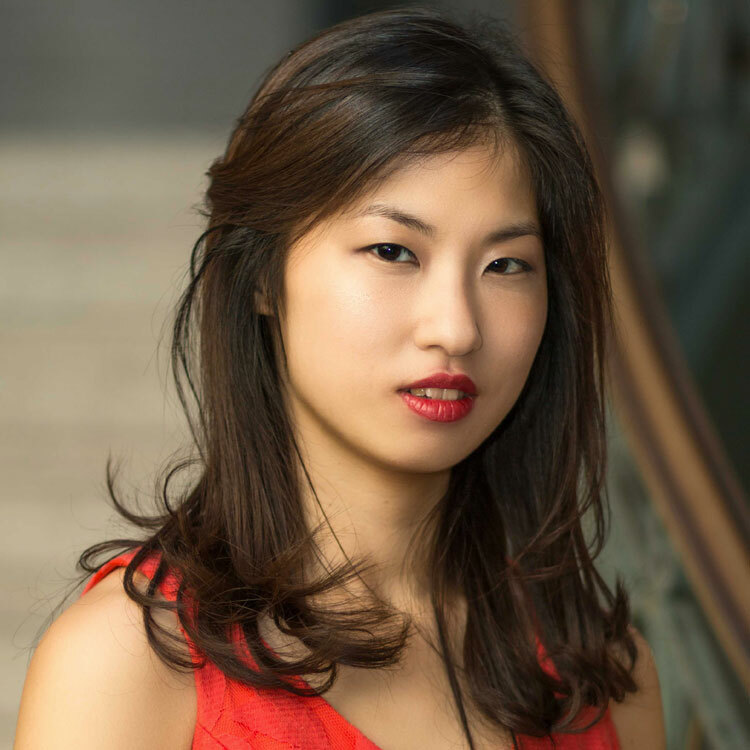 Min Joo was the recipient of the 2017 Kaplan Fellowship to the Bowdoin International Music Festival, 2017 Loraine Bernstein Memorial Fund, the 2016-17 Clara Ascherfeld Award, the 2013 CBC Spouses Heineken USA Performing Arts Scholarship, the 2012 Merit Award from the National YoungArts Foundation, the 2010 Evelyn Lindblad Folland Endowment Fund Award, the 2010 Donna and Edwin Kornfeld Piano Scholarship, and the 2009 Ida Zelikovsky Green Award. She also received top prizes in the 2017 Sarasota Artists Concert Series National Competition for Pianists, the 2013 Kosciuszko Foundation Chopin Competition, the 2011 Schimmel USASU International Piano Competition, 2010 International Institute for Young Musicians Competition, and the 2010 Music Teachers National Association Competition.